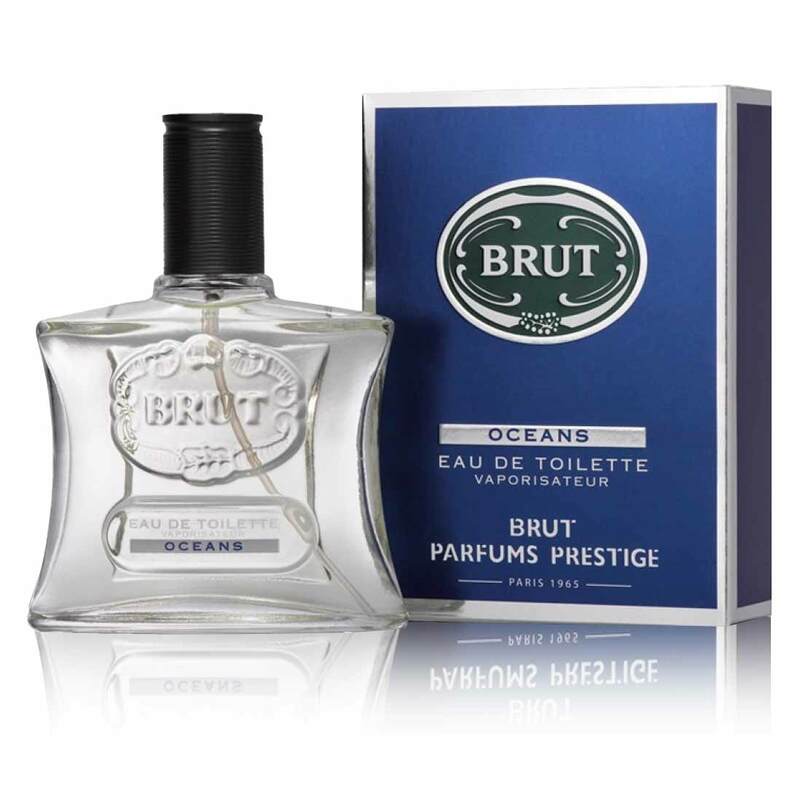 Brut Brut Oceans Perfume Brut oceans men perfume 100ml - Rs.499/- only - free shipping all India - cash on delivery, best offer with huge discount. buy Deodorant and perfumes online in India, buy deodorants, deodorants perfumes, online discount, buy deodorants perfumes, deodorants perfumes online, perfumes online discount, perfumes online shopping Product #: Regular price: Rs.1250INR585(Sale ends 01 January ) Available from: DeoBazaar.com Condition: New In stock! Order now! Explore Brut | More Eau De Toilette | Why shop from us? Brut Oceans is a fresh aquatic version of the classic men's fragrance. 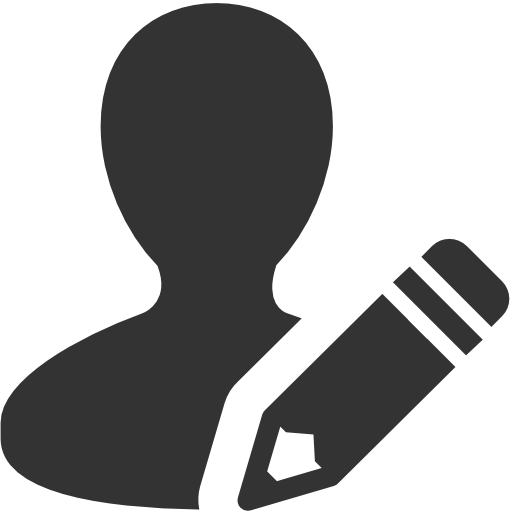 Brut Oceans was launched in 2007. A lovely citrus fragrance with a blend of some spices in base note. A fresh and clean fragrance for men. Buy Brut Oceans Perfume online at DeoBazaar.